We have a new high value Dog Chow coupon and it will score you a 52-lb. bag of food for just $19.98! 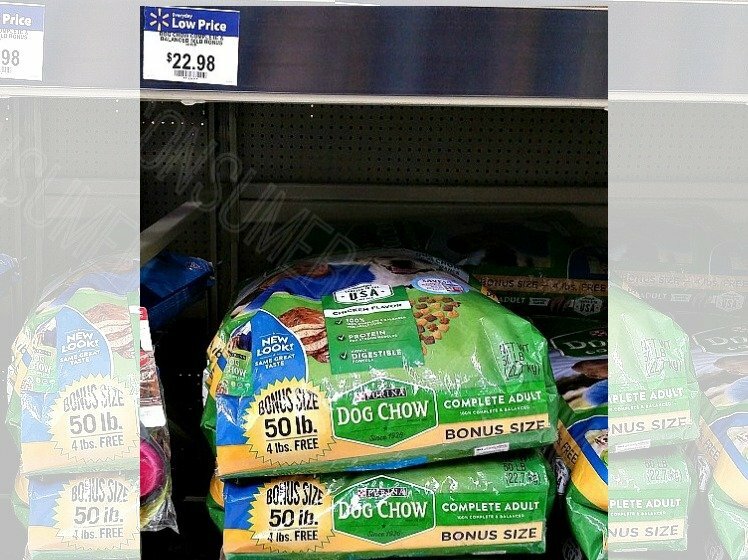 There’s also a $1.00/2 coupon for new Dog Chow high protein wet food here. Our store doesn’t carry it yet but if yours does it should make for a nice price.